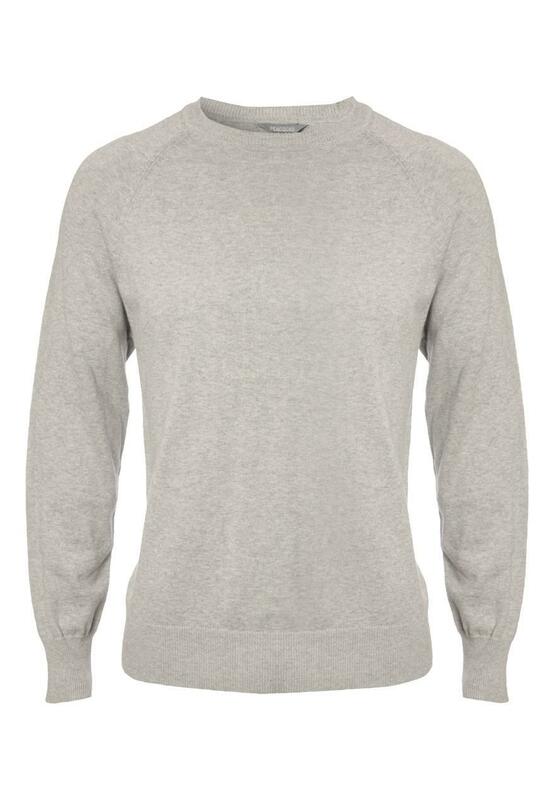 Keep warm in this cotton crew knitted jumper. Perfect for layering as the days get cooler, this will see you through the end of summer, autumn, winter and spring. 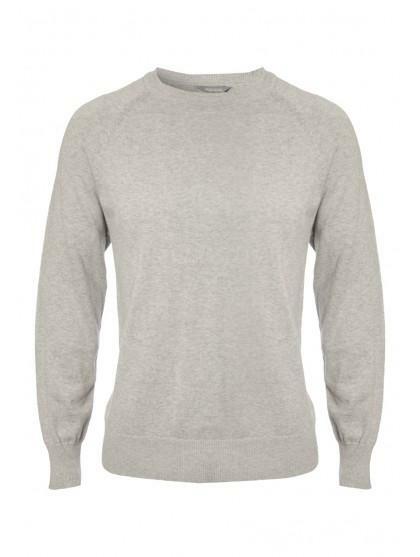 A wardrobe necessity, the round neck and simple cut means you can wear this again and again with smart trousers, shirts, jeans or chinos.